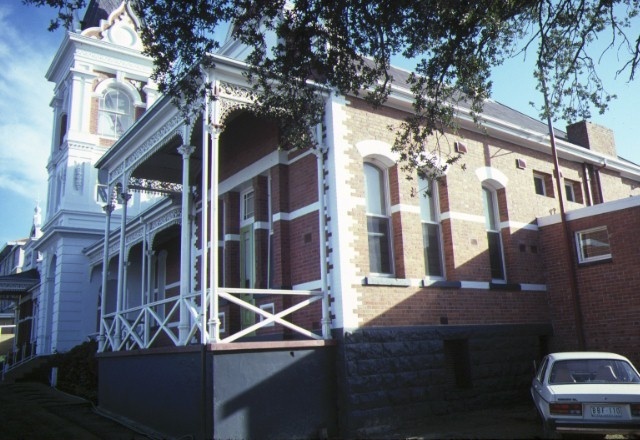 Pyrenees House was built in 1886 as a general hospital to replace its 1860 predecessor which was razed to the ground after being condemned. The designer of the new hospital was Ballarat architect AG Legge who won the design competition initiated by the hospital committee. 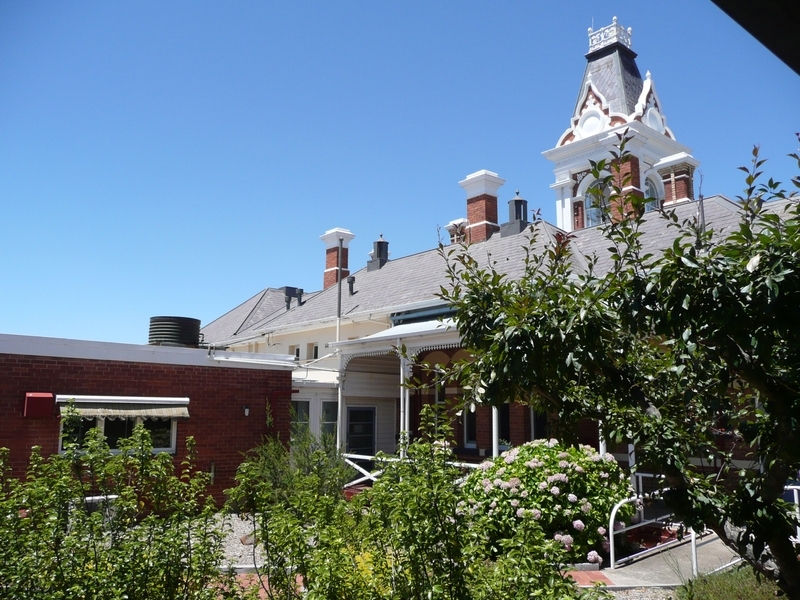 The building was opened on February 24 1886 and during the next two decades kitchen, laundry, nurses' quarters, dining-room and a female benevolent ward were added to the collection of hospital buildings. In 1920 a new infectious diseases block was erected. Designed in the Queen Anne style, the main building is of red brick and has a prominent tower and elaborate external detailing. 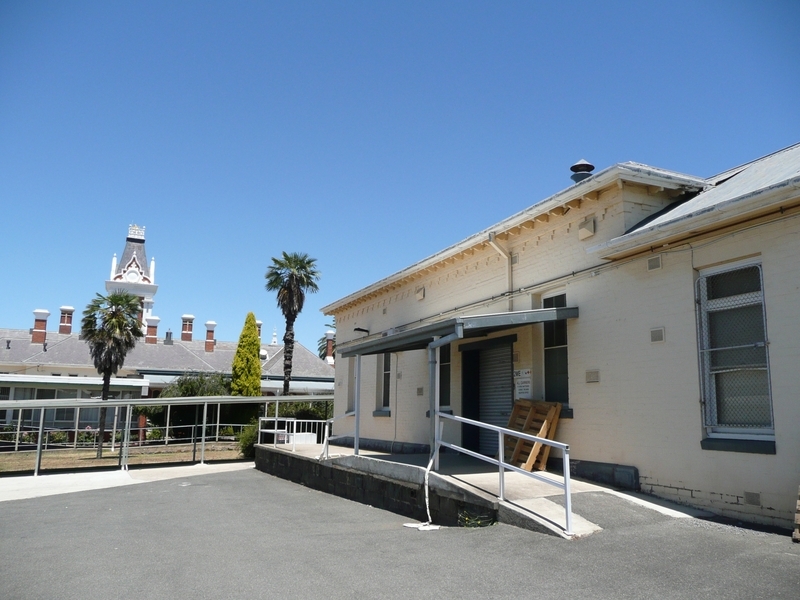 The buildings at the rear of the main hospital and built between 1890 and 1920 are constructed of brick and are all similar in design. Other buildings of interest are the brick morgue and a small timber building which may have been the original isolation ward built in 1880. 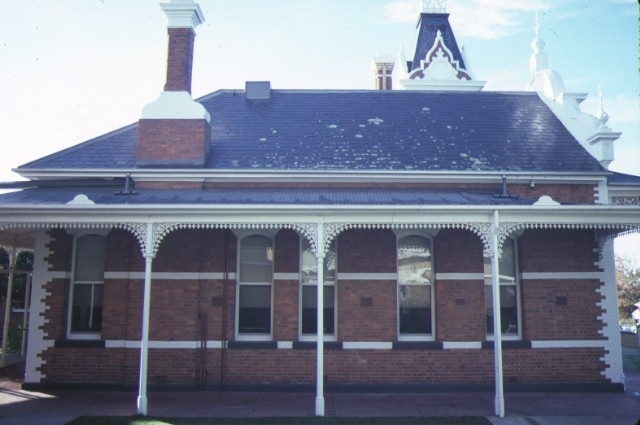 In 1901 the hospital was registered as a training school for nurses. 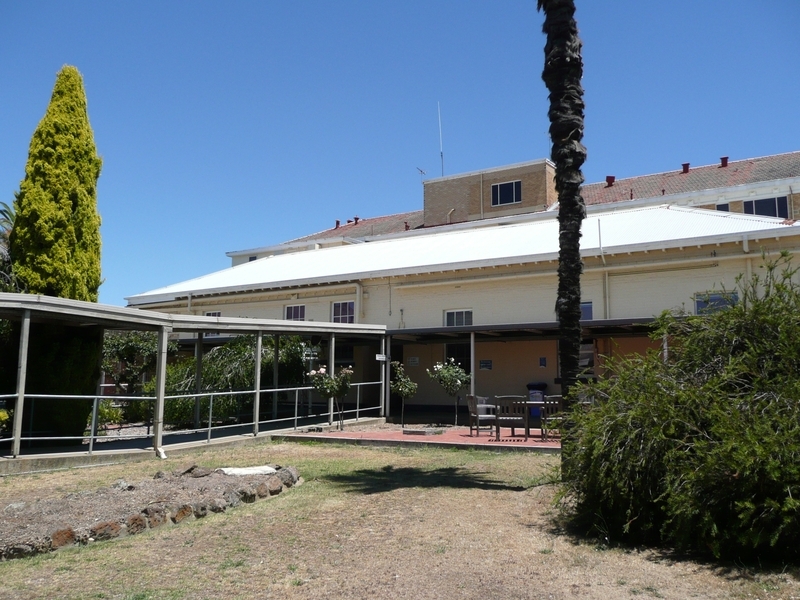 When a new hospital was built next door in 1937, Pyrenees House was remodelled to serve as an aged patients' home and it is currently used as administrative offices. Pyrenees House is of architectural, historical and social significance to the state of Victoria. Pyrenees House is of architectural significance as an early and particularly fine example of the Queen Anne style used for a public building. The style was a new arrival from England in the 1880s and the use of red brick and cement render as demonstrated in this building are key elements of the style. Exterior details of note are the elaborate gables with their render festoons and entrance tower with classical detailing. The building has strong associations with the prolific Ballarat architect AG Legge. Pyrenees House is of historical and social significance because of its continued associations with hospital care, and as an example of changing practices in the care of elderly patients. 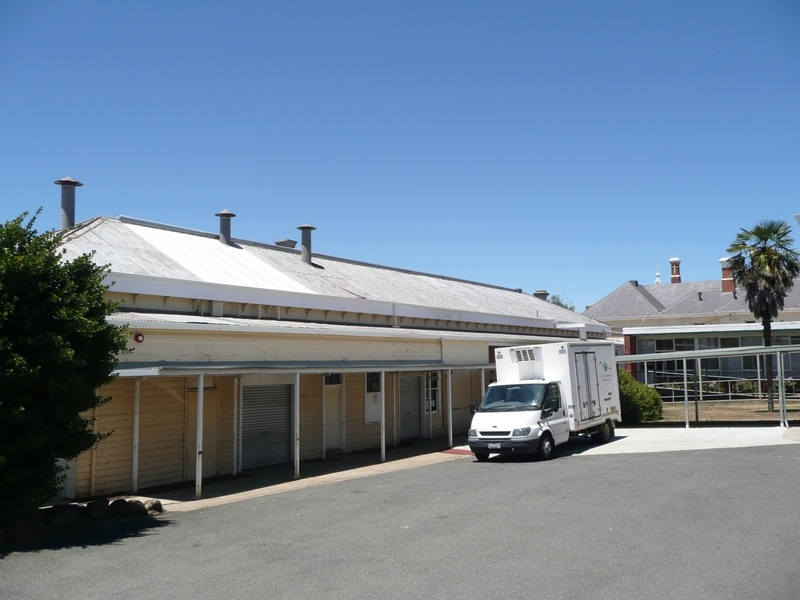 The different stages of the buildings' construction and their changing roles demonstrate the hospital's development with the history of Ararat. The hospital is an early country example of a training school for nurses. 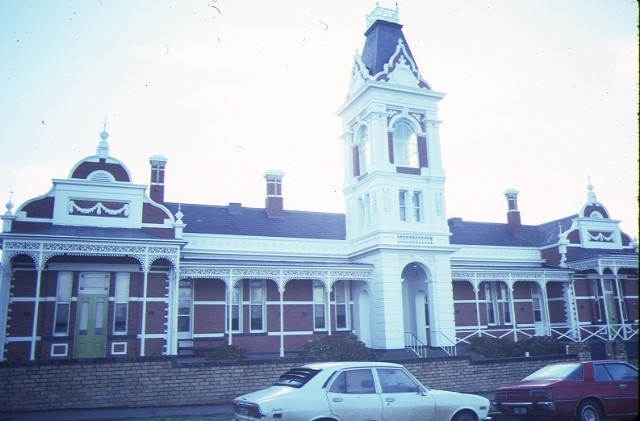 Pyrenees House, Girdlestone Street, Ararat, Ararat Rural City Council. 1. 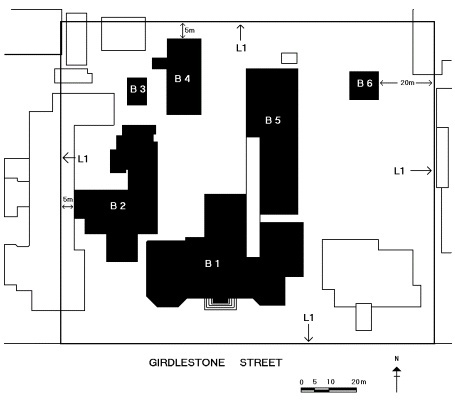 To the extent of all the buildings marked B-1, B-2, B-3, B-4 and B-5 on Diagram 602246 held by the Executive Director. 2. 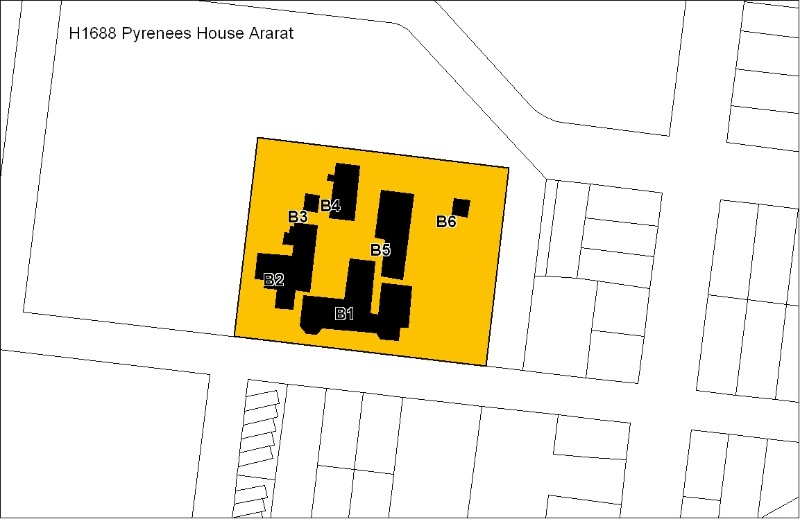 To the extent of all the land marked L-1 on Diagram 602246 held by the Executive Director, being part of the land described as Reserve 3868, Allotment 5A, 5B and 5C, Section 30, Parish of Ararat.. 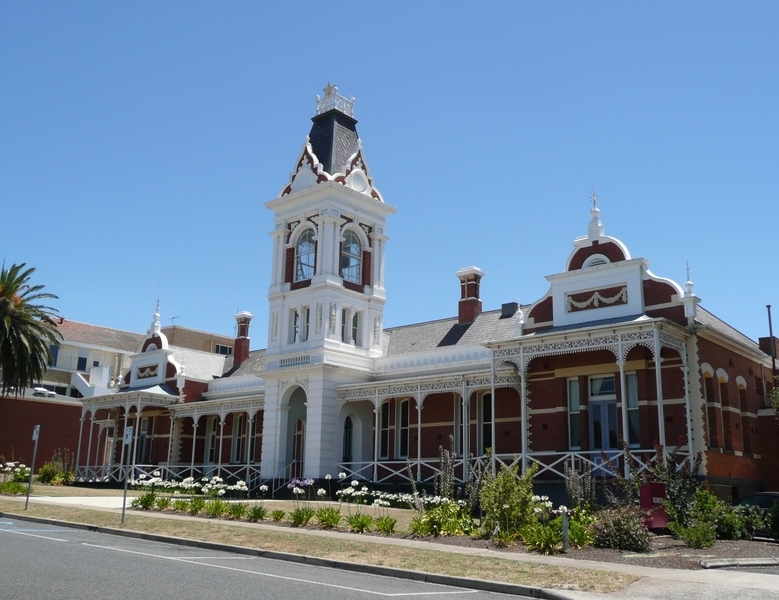 Designed by the Ballarat architect A G Legge and built as a hospital in 1886, this is an early and fine example of the use of the Queen Anne style for a public building. It became a nurses' training school in 1901.
ducting, wiring, antennae, aerials etc, and making good.